How to add whatsapp contacts in bulk? 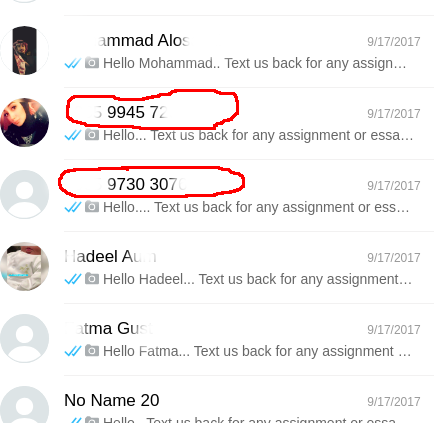 I want to save 1000's whatsapp contacts which were not added in contact list in bulk which is the fastest way to do it? Browse other questions tagged applications google-play-store whatsapp-messenger or ask your own question. Is it possible to limit the list of contacts in WhatsApp? How to change contacts name in Whatsapp? How can I add participants to a WhatsApp Broadcast list without adding them to my phone contacts?